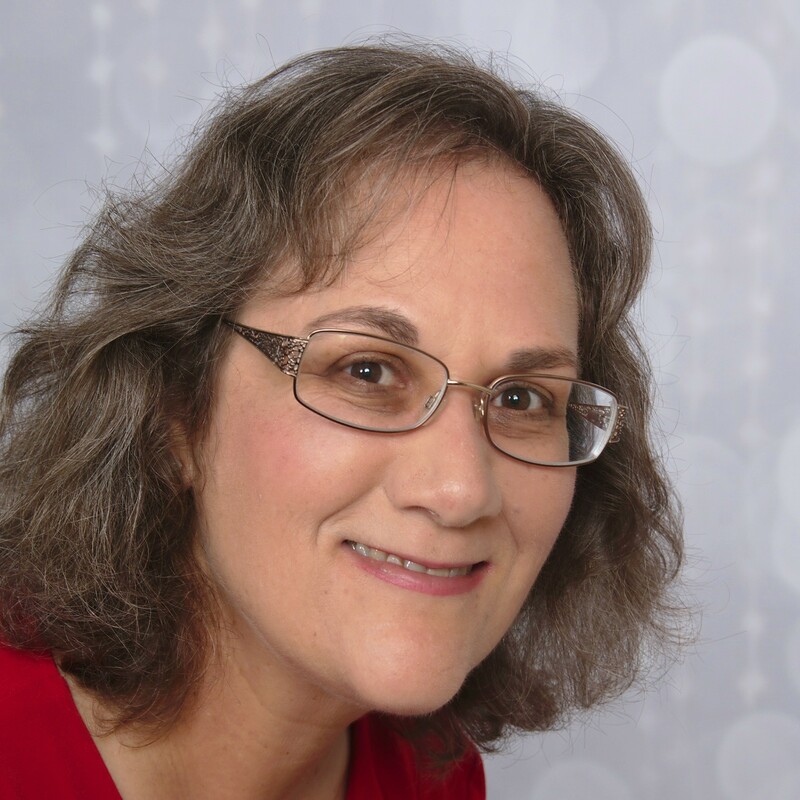 After graduating from The University of South Florida with an education degree and a minor in specific learning disabilities, JoAnne Chalom, owner and founder of In Focus Mobility, spent the first twenty years of her professional career working as a special education teacher in Miami-Dade and Broward County. She taught at the elementary, middle and high school levels and worked with students considered highly gifted to intellectually disabled. After her mother was diagnosed with a visual impairment, Ms. Chalom was inspired to make a career change. After completing the required coursework, an internship and a national exam, Chalom was prepared to work for an organization such as The United States Department of Veterans Affairs. When things didn't go as planned, she had to look at alternative options. For Ms. Chalom, someone who always wanted to be an entrepreneur, starting her own business seemed like the most logical next step. In Focus Mobility was founded in January of 2010. Chalom shared some of the challenges she faced when she first launched. "When I started the business, I had to learn everything," she said. "That included marketing, prospecting, creating a budget, creating contracts and more. Really, everything from administration to day-to-day operations. I did utilize some local resources including the SBA,SCORE and the Florida Women's Business Center." Slowly but surely, Chalom developed a good reputation as being a knowledgeable service provider and business increased. Operating in a small niche market of approximately 3,000 specialists in the entire U.S. limits competition but also forces smaller agencies, like In Focus Mobility, to go above and beyond. Fortunately, as Ms. Chalom shared, they do just that. "We are a boutique orientation and mobility firm helping individuals with vision loss and blindness access their environments," she said. "We work with individuals, school districts, cities, counties, and other entities to increase accessibility to the built environment. We also teach individuals with vision loss the skills they need to safely travel. A secondary component is that we advocate for accessibility. We want to help make the environment more accessible for people with visual impairments. We help county and city governments to understand the need for treatments such as, detectable warning surfaces, accessible pedestrian signals and devices that communicate information about the WALK and DON'T WALK intervals at signalized intersections in non-visual formats to pedestrians who are blind or who have low vision. We recommend other treatments to make the built environment more accessible for individuals with visual impairments. We're passionate and we take pride in what we do. Watching someone progress from the beginning stages of teaching them basic skills to where they eventually gain a greater degree of independence is very rewarding." Outside of work, Ms. Chalom spends a great deal of time volunteering for organizations that advocate for the blind and visual impaired. She's a member of the Association for Education and Rehabilitation of the Blind and Visual Impaired, where she serves on the Environmental Access Committee. She also joined the Executive Committee of the Division 9, the orientation and mobility division. Having spent four years as District Director, she's currently the Chair Elect and will be the Chair in 2020. Looking ahead, Chalom would like to expand her business to include research in the areas of accessibility for individuals with visual impairments. As she pointed out, there are not a lot of guidelines for micro-mobility devices like Segways and mopeds and how they should be operated near pedestrians. This presents a tough situation for those with visual impairments walking on sidewalks. Another issue she would like to advocate for is autonomous vehicles. According to Chalom, rather than retrofitting, manufactures should initially plan for the visually impaired to be able to safely utilize this technology. What advice does Ms. Chalom have for aspiring entrepreneurs? "Do a lot of research, know your competition and anticipate that the business may not take off right away," she said. "It will require a lot of work to build it. You also need to be comfortable with the fact that you're responsible for income producing activities. Being profitable is not a given. Finally, anticipate working harder than you’ve ever experienced."